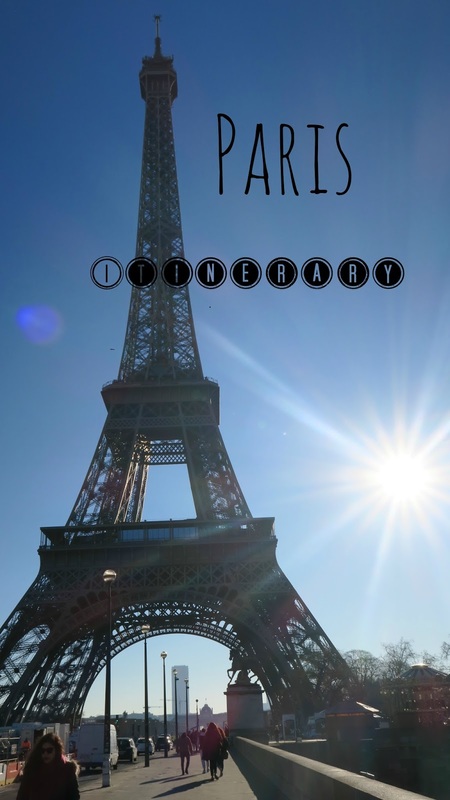 Although you may be sick to death of Paris posts I promise this one is a little more useful, in the shape of a Paris itinerary! I did a similar type post for Kuwait (here and even a Youtube video here) and it went down pretty well, plus I really like reading day by day break down of people's holidays. Fantastic museum, really loved it. It contained some of my favourite artists - Monet and Renoir. This club was cool because it was under a bridge which was different but it was maybe a bit too "cool" for me. Full of "cool" people and really expensive drinks! Fun none the less but the next night out was way funner for us! We saw Werther at the opera and it was truly amazing, loved it. There is so much to see at the Louvre it was amazing. As a whole the trip was amazing and I think we got a lot packed in! I would have liked to visit a really big flea market on the Sunday but because we had been so tired on the Friday and Saturday we had to push the Louvre to Sunday. What's your favourite things to do in Paris? Check out my mega Paris vlog on YouTube if you want to see all we did in a few days!